The project has grown out of a Heritage Lottery funded project run by PECT. The group’s main areas of focus are Essendyke Road in Bretton and Castor Hanglands. 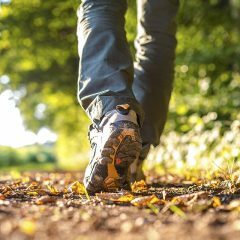 The woodland management days are designed to improve the health of ancient woodlands and maintain biodiversity, whilst also encouraging people to take up traditional skills. The project runs conservation sessions, where the focus is on coppicing in the winter months and the majority of surveying and maintenance is carried out in the summer. 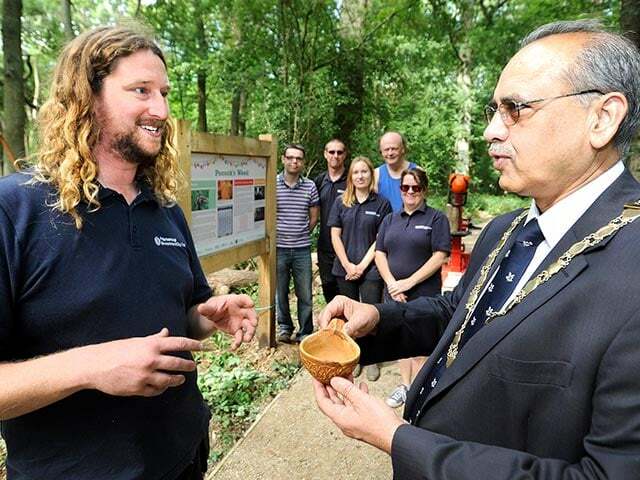 In addition, event days occur regularly to engage people in traditional woodland based activities, such as green woodworking using shave horses and a pole lathe. 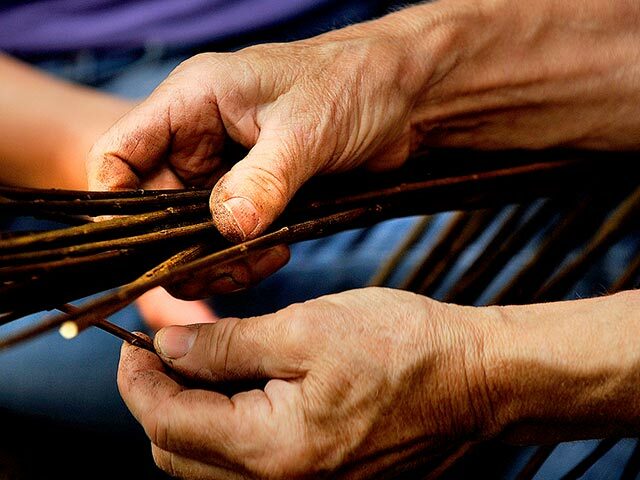 Nene Coppicing & Crafts also produces a wide range of hand-crafted and locally produced items throughout the year, including ethically-produced charcoal, firewood, and beautiful furniture and decorative items. Why is the group doing it? We know that these areas of Peterborough have been woodlands for more than 400 years. A management plan, published in 2013, concluded that the best method for conserving these ancient semi-natural woodlands and their particular biodiversity was to re-introduce the old method of coppicing with standards. Plot by plot, the hazel and some of the ash will be coppiced, with new infill planting where necessary. 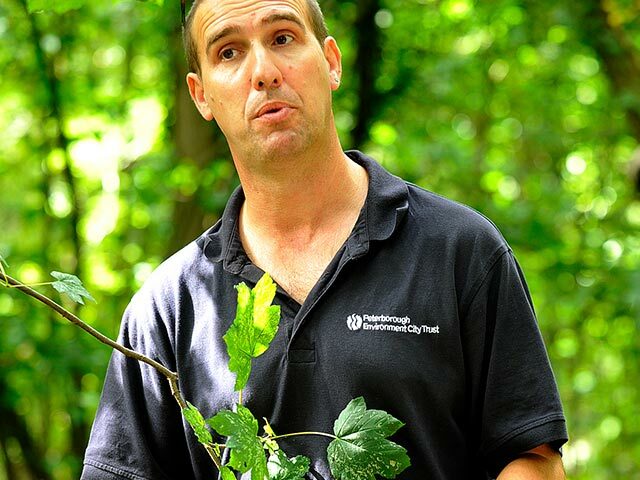 It is important to monitor how well the woods and their flora and fauna are responding to the new programme of coppicing and, with the help of the Wildlife Trust, a system of keeping check has been established using GPS mapping, photography, and regular surveys ranging from ground flora to tree health, deer activity and even on fly tipping. We are also hoping to monitor the bat and moth populations in the woods. 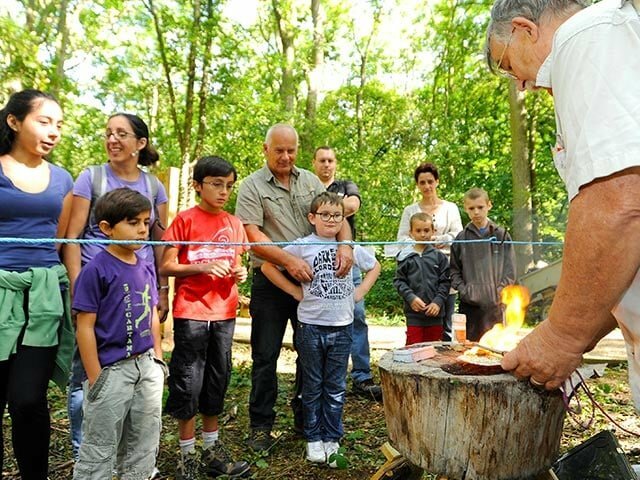 Woodland heritage crafts are an important part of the group’s interests and members are actively researching and practising a wide variety of traditional crafts such as spoon carving, pole lathe turning and charcoal making. With support from The Northwick Trust and valuable manpower from the Community Payback scheme, the group has developed a business selling local firewood – these proceeds are then used to help fund further activities. Why not come along and join the group of volunteers? 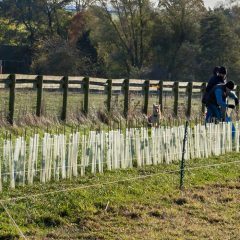 Nene Coppicing & Crafts has a core group of volunteers and visitors of all ages and backgrounds, and they’re always looking to encourage others to come along to the sessions too. To get in touch, call Matthew on 07736 308475, email at nenecoppicingandcrafts@gmail.com or visit www.nenecoppicingandcrafts.co.uk. The sense of community and team spirit are integral to the group. Everyone feels valued and affirmation for individual skills, acts of kindness, sharing, and tuition flow naturally. Everyone is able to work at their own pace and ability level. 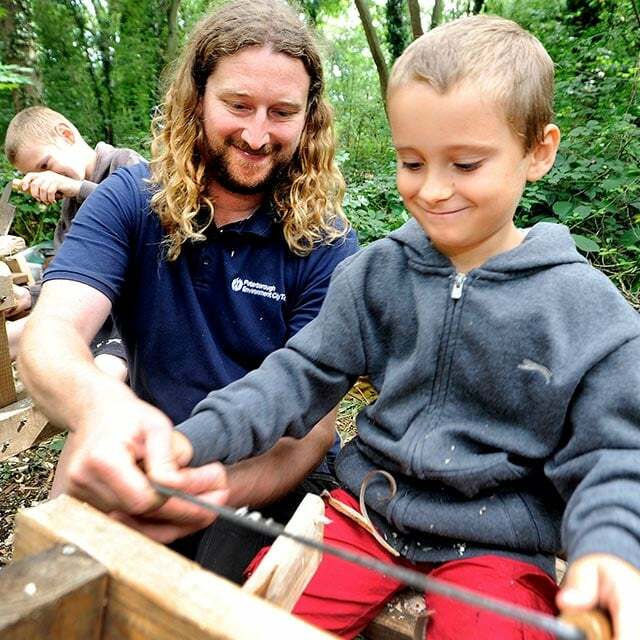 There is something for everybody, from woodland skill sharing, physical activity, mental agility and creative or fundamental craft making. I have learnt and documented so much, but mainly throughout my research I’ve observed that it’s both an exercise of both the body and mind. I’ve acquired skills that are centuries old, and have the privilege of keeping that heritage alive through passing it on to others. From ancient fire lighting to spoon carving and everything in between, I’ve truly gained a new passion, one I’m sure will last me a lifetime. I’ve gone from struggling to leave the house, to being able to teach others the skills I’ve learned, and confidently convey my passion to the public at events.